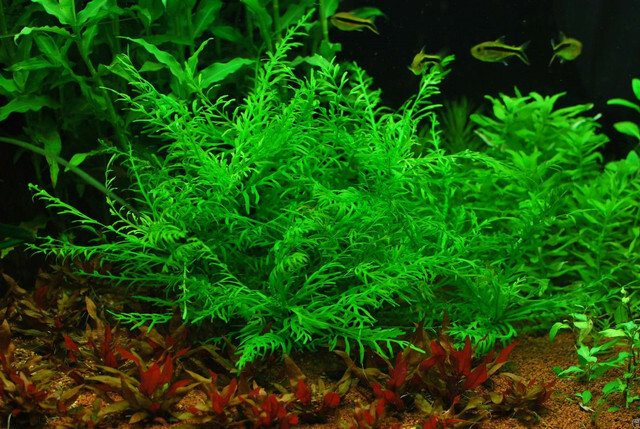 I am selling Hygrophila odora, which is a relatively new plant in the hobby. Hygrophila odora is found in riverbanks in Western Africa. It develops light green narrow pinnatisect leaves, which make it look a bit like those of Hygrophila difformis. However, it differs by its narrower form. You will receive a fully grown, rooted stem, which will be approximately 8-10" tall (ready to cut and replant the top). $15 shipped. PM me for payment details. What is Growth rate like? Fast grower~med/slow grower? It grows about 2-4” a month.